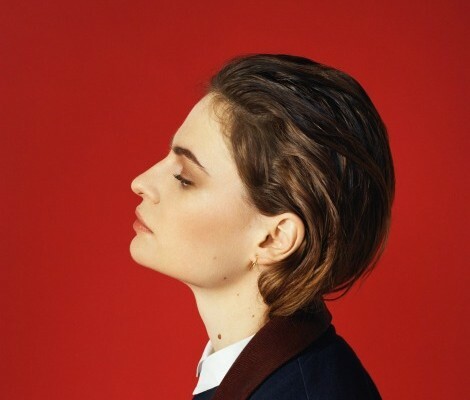 Christine and the Queens is the musical project of French singer Heloise Letissier, who is already a big name in her home country, now making her way over to conquering this side of the planet (via the “Saint Claude” EP, out April 14th through Because Music in partnership with Neon Gold Records). Take a listen to “Tilted”. Also, here’s a brand new video for “Saint Claude”.